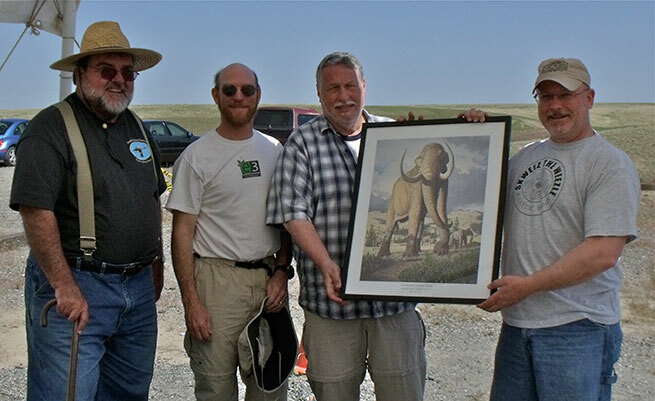 The Tri-City Herald has an article on the Coyote Canyon Mammoth Site. This article led to an overwhelming number of requests for Public Tours of the site. Unfortunately, not all requests could be filled. Interested parties are encouraged to check back again after the first of next year for 2019 Public Tour dates and registration.